My poor neglected baby blog. I’m working on stuff and things, for the three or four of you worldwide who might even check. 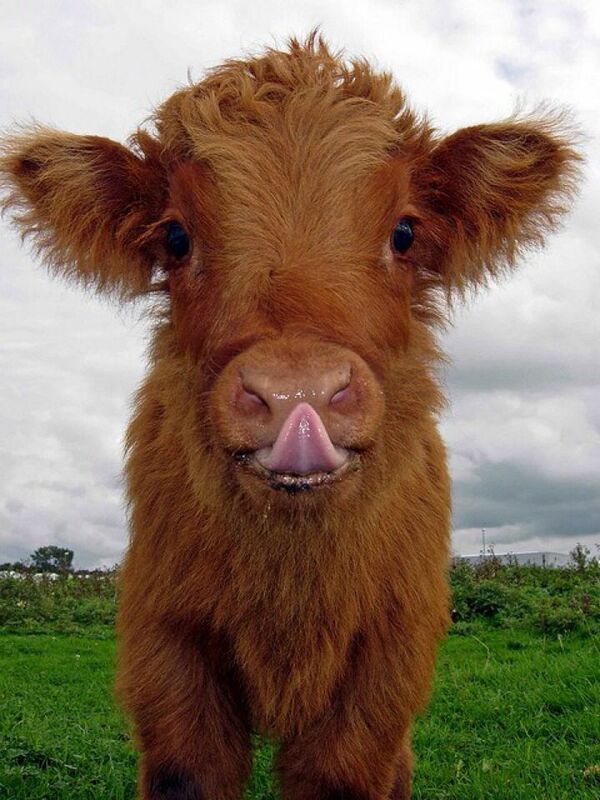 🙂 In the meantime, have a baby Highland Cow.